The wounds and scars of early Christians became a symbol of their unwavering faith. Vance Havner pointed out that at the Nicene Council in the 4th century A.D., of the 318 delegates attending, “fewer than 12 had not lost an eye or lost a hand or did not limp on a leg lamed by torture for their Christian faith.” Their scars were a part of a three-hundred-year legacy of being on the receiving end of merciless torture. It was the will of God that his witnesses and early followers receive every angry blow and that every wound leave its mark. Why? Because scars are powerful witnesses, speaking more powerfully than words ever can. And what are their scars telling us? What can they teach us about dealing with our own wounds and scars? That is the message of this book. 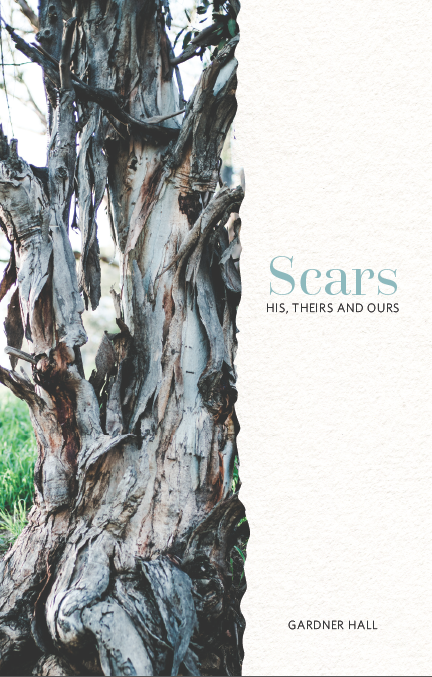 How to order the book, "Scars"?